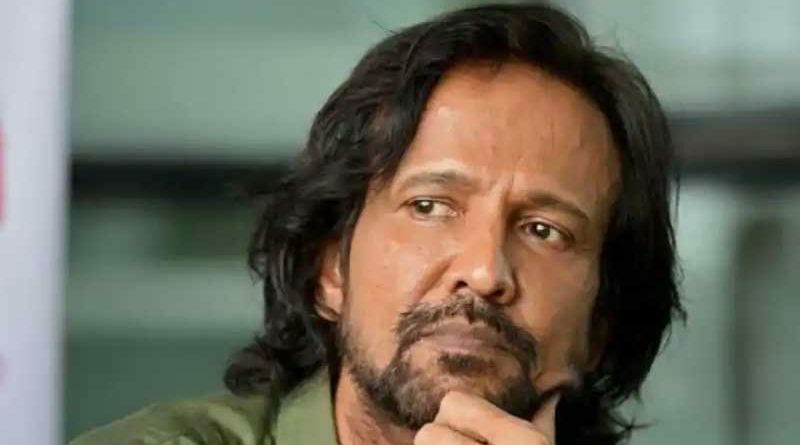 RBN Web Desk: Popular actor Kay Kay Menon is all set to play a major role in the Hindi web-series adapted from author-filmmaker Satyajit Ray’s short stories to be directed by Srijit Mukherji. The actor will arrive in Kolkata soon for the shoot. Srijit will use 12 different Indian cities as the backdrop for the 12 Ray short stories that he is about to film for the series. 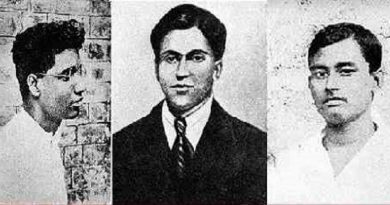 He recently secured the rights to the stories from the auteur’s son Sandip Ray. Srijit said that the series will be dark and gritty. The series is tentatively titled X-Ray: Selected Satyajit Shorts. 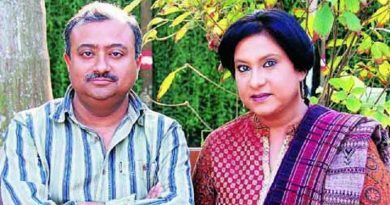 The stories to be adapted by Srijit are Bipin Chowdhuryr Smritibhrom, Mr Sashmaler Sesh Ratri, Sadhanbabur Sandeho, Gagan Chowdhuryr Studio, Tollywoode Tarinikhuro, Khelowar Tarinikhuro, Bishphul, Spotlight, Batikbabu, Bohurupi, Ganesh Mutsuddir Portrait, and Barin Bhowmicker Byaram. Other actors to be seen in the series include Kharaj Mukherjee and Rajesh Sharma. Production sources revealed that actress-model Bidita Bag is also likely to play a key role in one of the stories. 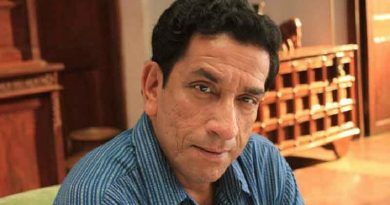 Benoy Badal Dinesh on the Big Screen?